I have only recover from my GuildWar addiction since a few days, and I fall on Quake IV. 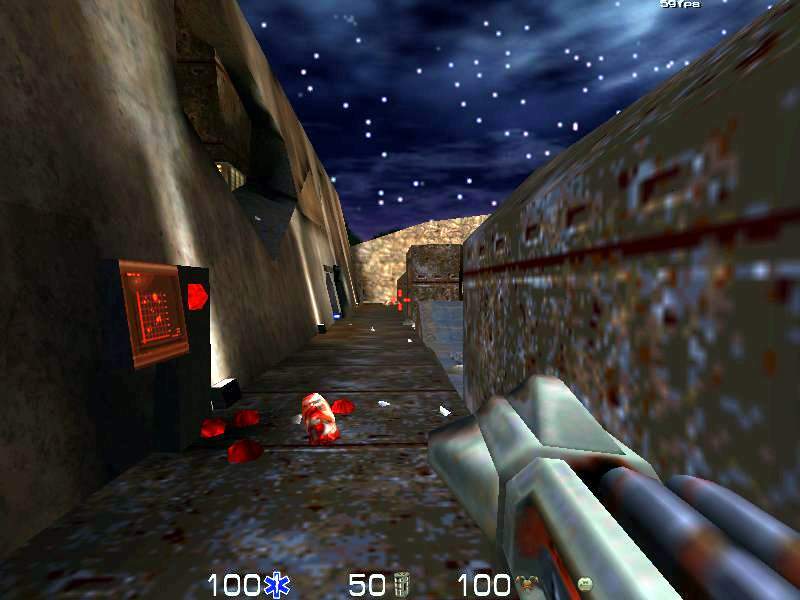 I've always been a fan of the Quake2 scenario with the Stroggs. Starting Quake4 where quake2 end is a real fun for me. I have only played 2 hours but I'm hooked since the first minute. It's a long time without news. Today I have modified the COOP or DIE web-site with some minor corrections and updates on the guide page. The AfterMoon game progress slowly, and during the past month I've probably spent more time on GuildWar than on it. But there are some evolutions and I will certainly include a few screen-shot in a next message. Yesterday when visiting the Max Shelekhov website I have noticed a video I haven't saw before. 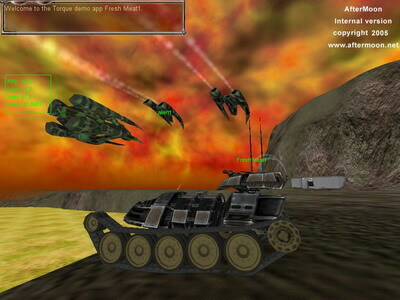 It is a Sci-fi Battle Scene animation with tanks and gunships. 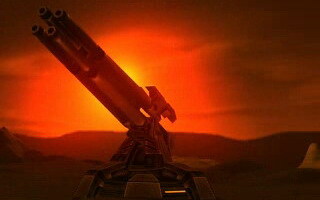 At the end of the movie there is an anti-aircraft cannon in action. After seeing it, it was clear that it is exactly what I need for the AfterMoon game: A dual weapon like that mounted on the tank's turret! The perfect tool for shooting down tons of aliens ships! There is so much work I want to do, but I'm currently very busy with my real life, so things progress slowly. I am impatient to test the quick and dirty prototype of my new game, and particularly the worldserver part, but there is a lot of work to do before it's possible. I have recently posted a small screenshot, but "chut" it's a scoop. I also plan to redesign this website, and incorporate a "comment news" system since many months. 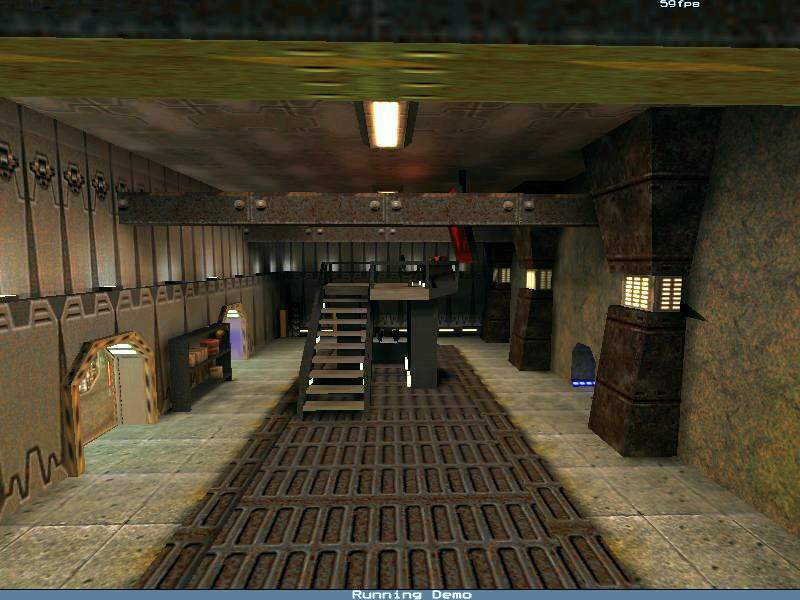 I don't forget COOP or DIE, I want to update it with the latest KMQuake2 engine, and add the Crusard map pack. 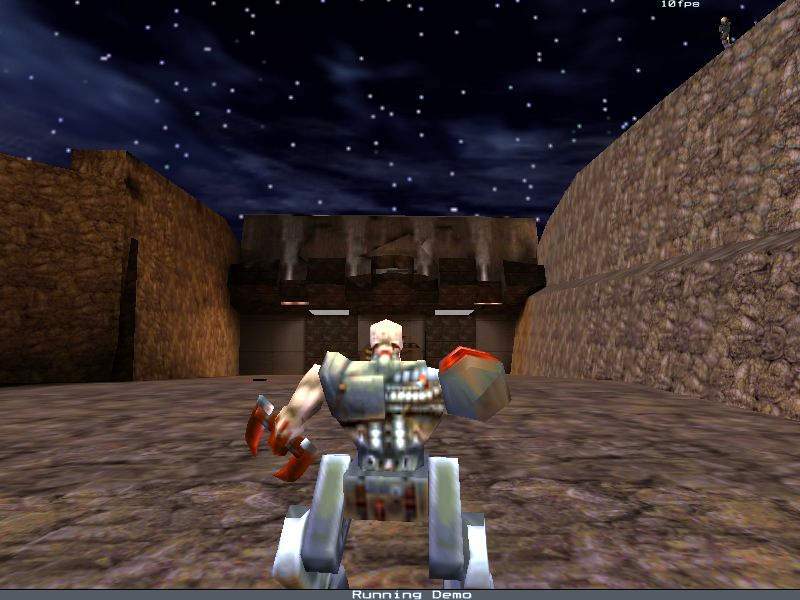 In an answer to a recent post in the quakesrc forum I have released the Quake3 beta implementation of the worldserver, the source code is available here. If you like the concept of the WorldServer used for COOP or DIE, I suggest you to look at the Nosferatu website. This game leaded by GhostFace is very promising and use a very enhanced WorldServer. After 9 years of 56k modem and 64k ISDN, my home is now connected with DSL : 2Mbps and probably up to 8Mbps in a week or 2 ! But with this new comfort for all my Internet use I won't forget the low connection users. 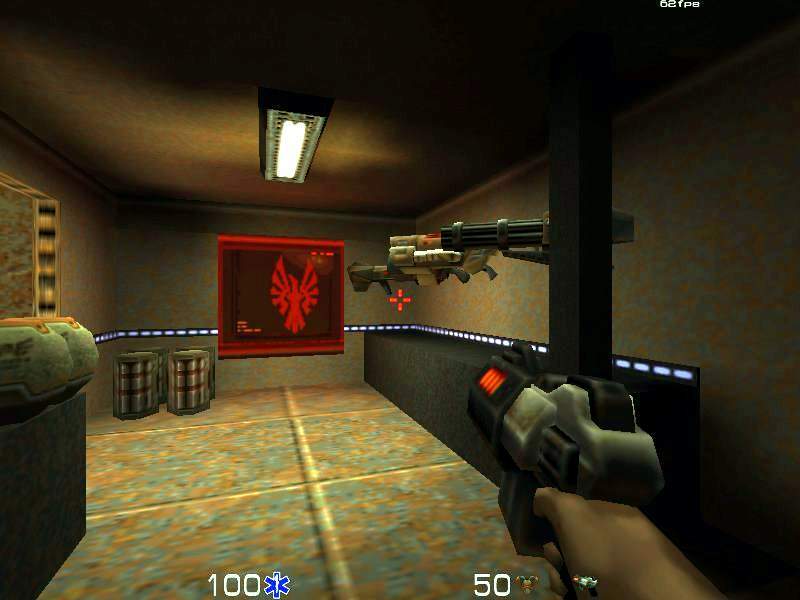 The fact that COOP or DIE can be played all other the world with every connection type, even a 28.8k modem, is a pride for me. I will continue with the same scheme for the AfterMoon game. So cool for COOP or DIE : today the limit of 1500 registered players was reached. And these last days two new challengers have obtained the rank of champion by accomplishing all the missions and slaying Makron without dying. Hail to MRcartouche from France and SP22 from Estonia ! About the AfterMoon project, my shareware game under development, I currently work on the dual machine-gun. Be prepared to shoot down some tons of aliens... I say no more. Today I've spent some time for the AfterMoon project. I've tweaked the camera view of the Tank Pack, according to this discussion. I'm satisfied with the result and I will integrate it in the AfterMoon current prototype very soon. I will probably make this internal prototype available for some friend and some COOP or DIE players during the first quarter of 2005. Then, I will request them for their first impression and comments.